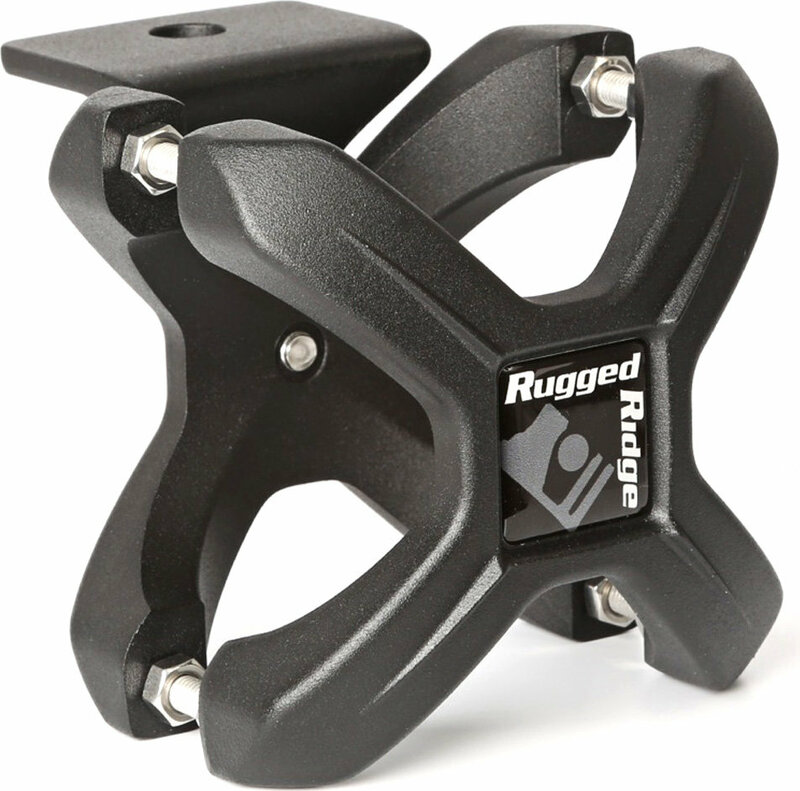 Home » Jeep Lighting, Lenses, Bulbs » Light Mounts » Clamp Style Brackets » Rugged Ridge X-Clamp in Textured Black 1.25-2.0"
Rugged Ridge 11031.20 X-Clamp in Textured Black 1.25-2.0"
X-Clamp in Textured Black 1.25-2.0"
There is no way to mount to a 1.75" tube. Requires a bolt length that is not included in the kit. Customer Support is aware, but had no solution other than cutting the supplied bolts. Mounting process can be a little complex in some instances. There is a little learning curve to figuring out how to adjust them but once you do they clamp and stay clamped. Very handy and work great. I have had them on 2 different vehicles for a few years now and the lights haven't moved at all. A very good product and very well made.